Developed by the American breeder, Ann Baker, the Ragdoll is an impressive colourpointed cat, with bue eyes. Their temperament is ideally one of calm docility. 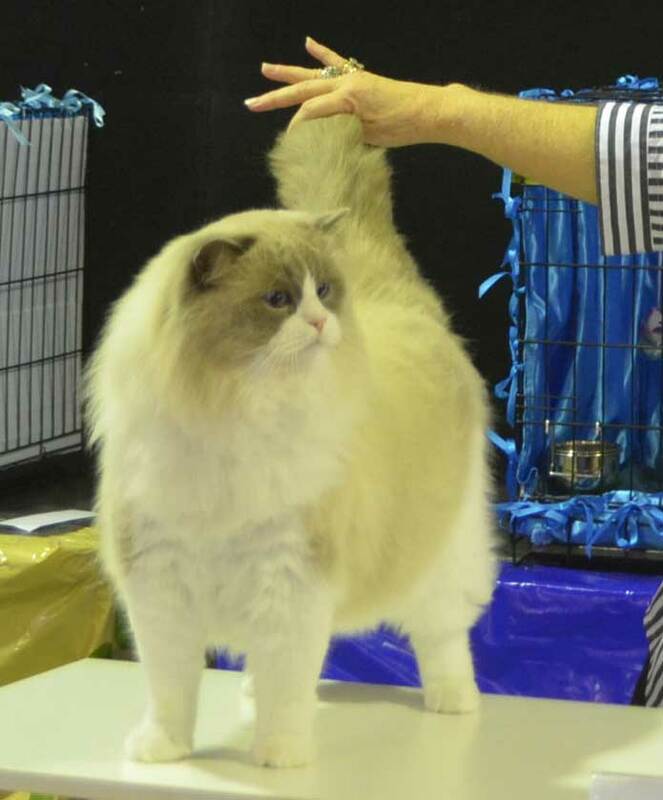 The Ragdoll is one of the largest domestic breeds with a sturdy build. The coat is a plush semi-long without a dense undercoat and therefore, easy care.